USANA, word! 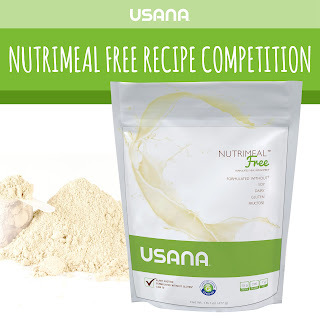 : USANA Nutrimeal™ Free – a product for everyone! 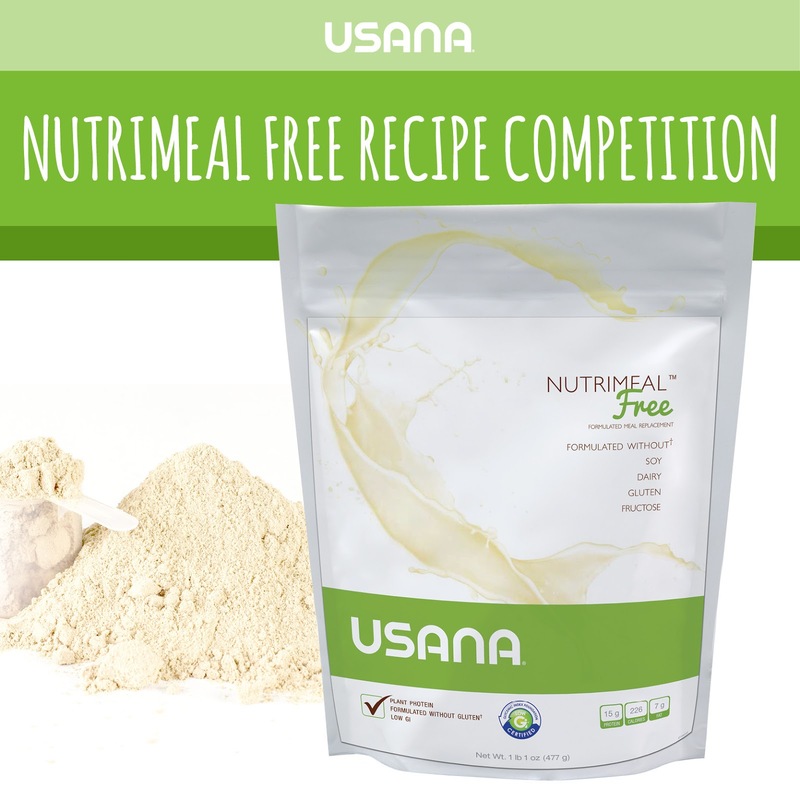 USANA Nutrimeal™ Free – a product for everyone! Do you suffer from food intolerances or don’t like to consume foods with dairy, soy or gluten? Then USANA’s Nutrimeal™ Free is the answer! This nutritious, plant-based meal replacement shake is formulated with a complete GMO-free (genetically modified organism free) and a unique pea and potato vegetable protein blend, 15g per serve, which is easily digestible. The low GI shake also has plenty of fibre, 7.9g per serve, for energy and keeps you feeling fuller for longer. Best of all, Nutrimeal™ Free has no added gluten, dairy protein, egg or soy, and it is vegetarian friendly. So if you’re looking for a weight management shake that’s clean, pure and of course nutritious then why not give Nutrimeal™ Free a try! Order yours here. We want to know what your favourite Nutrimeal™ Free recipes are! Visit our Facebook page and upload your recipe (max of 4 ingredients) and photo with #nutrimealfreeshakeup by November 30, 2015 for the chance to have your recipe featured at USANA Celebration 2016. Good luck! Note: If posting on your own page please make sure the post is public.